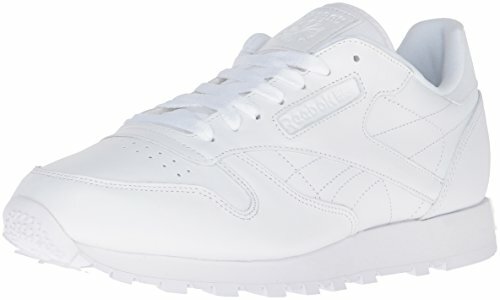 Make a style sensation in this Reebok shoe with a rippled rubber bottom. The classic cut relays a sophisticated look, while the unique treat pattern adds traction and eye-catching appeal. Plus, the suede upper and cushioned midsole deliver support and comfort.